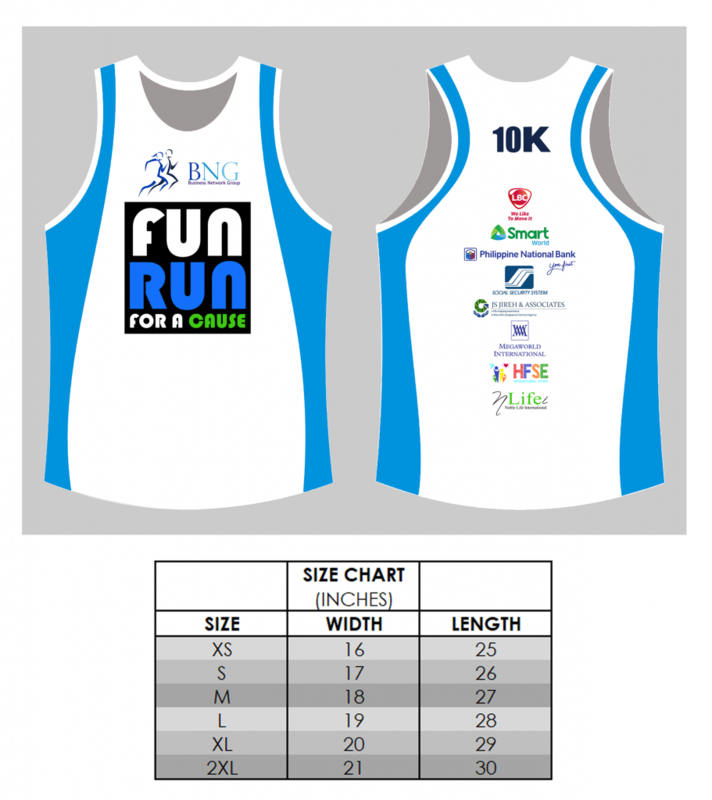 FUN RUN for a CAUSE presented by BNG 2018 | JustRunLah! When is the latest date to register for the run? 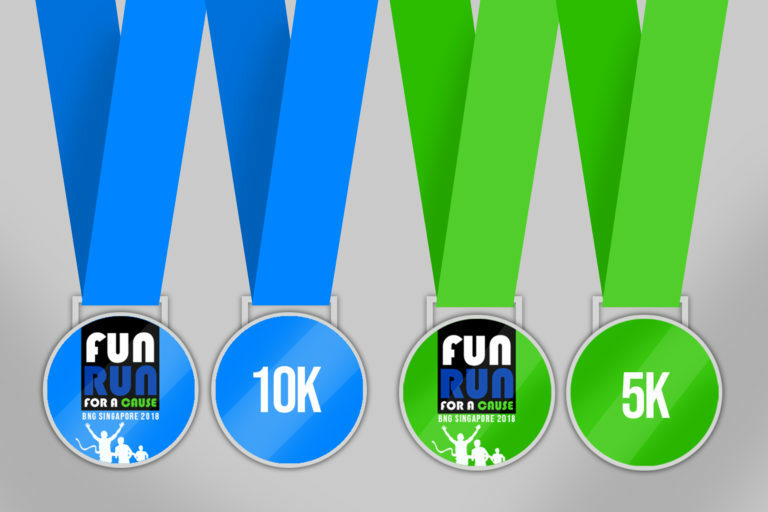 September 10 , 2018 is the latest date of registration for fun run. 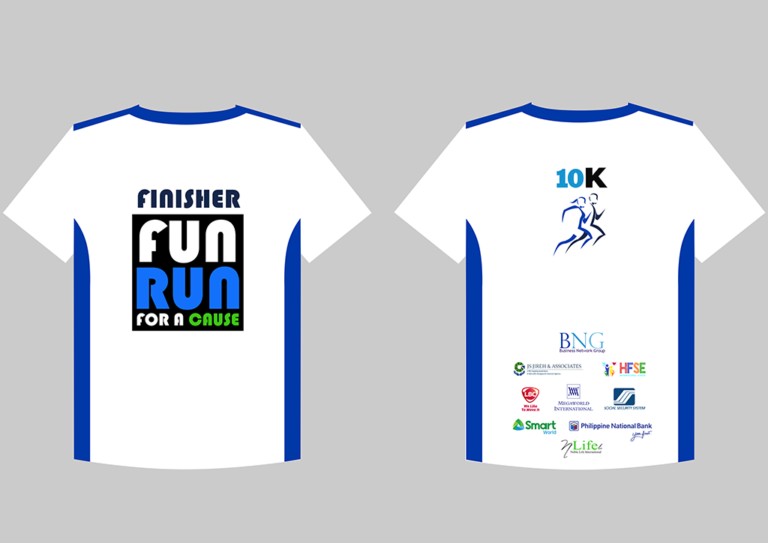 September 10, 2018 is the latest date to register for fun run. Hi, I haven’t collect my kit, is it possible to collect it by earlier tom before it’ll start?